There are multiple types of car glass. It’s important for car owners to understand how these components are made and the purpose they serve. Anthony Volk offers comprehensive automotive glass services. In his own words, Anthony lists the pieces of glass from front to rear. Let’s have a look. The first piece of glass that you encounter on most vehicles is its windshield. Also known as a windscreen on European cars. The windshield plays a critical role in supporting the structure of the car and protecting the driver and passengers. Moving away from the windshield and towards the rear of the vehicle, the next pieces of glass might be the side vent windows. These are more prevalent in older vehicles. Many newer vehicles now offer molded door glass that replaces the vent windows with a single piece of glass. Vent windows are small triangular pieces of glass with their own frame fitted into the window and door frame. The door windows that roll up and down adjacent to the passenger seats may be controlled by a manual lever or an electronic button. One difference between the front and rear window is that, on some vehicles, the rear door glass does not roll all the way down as a child safety feature. This small window is actually located in the rear body panel of the vehicle. Quarter glass usually cannot be opened. Moonroofs and sunroofs are very popular as a way to increase air flow and natural light within the interior of the car. They usually open in two different ways: tilting up as a vent or opening completely. Panoramic roofs and all-glass-roofs are typically in a fixed position, although some newer models can be opened. 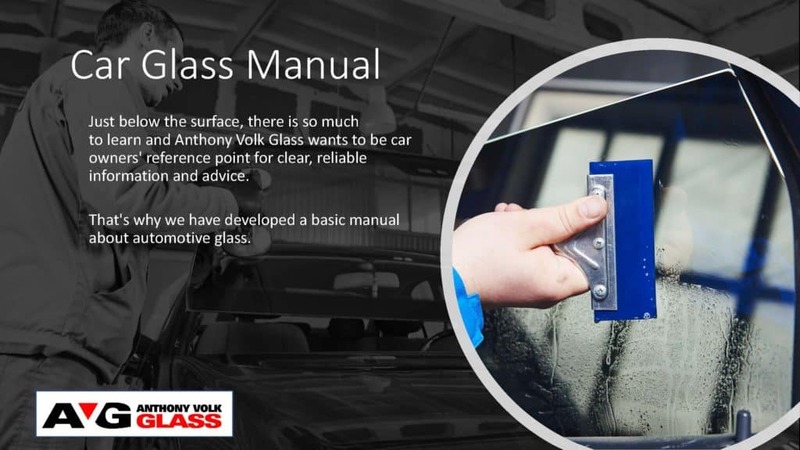 For reliable car glass a title=”Anthony Volk Car Glass repair” href=”/glass-repair/” target=”_blank”>repair or a title=”Anthony Volk Car glass replacement” href=”/glass-replacement/” target=”_blank”>replacement, trust our team of car glass professionals. Call Anthony Volk in West Chester, Pennsylvania today at (610) 436-9727 or request a free quote here. Anthony Volk is a third generation auto glass installer born and raised in West Chester, PA. With over 20 years of personal auto glass experience he and his team will bring that experience to you.